Now in it's third printing Bob Gates book is a classic. 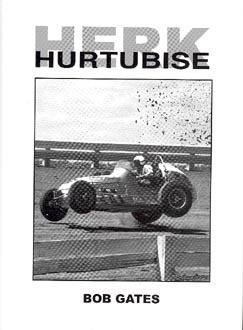 Hurtubise drove open wheel & stock cars. A fan favorite because Jim drove hard and fast. He loved front- engine cars at Indy instead of the rear-engine funny cars.